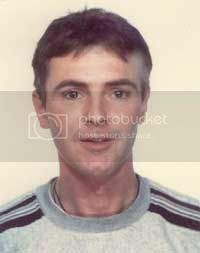 Gregory Christiansen disappeared on 7 January 2003 after telling the manager of a local hostel in Port Germein, South Australia that he was going for a walk. He had arrived from Adelaide the day before by bus. His property was left in his hostel room.